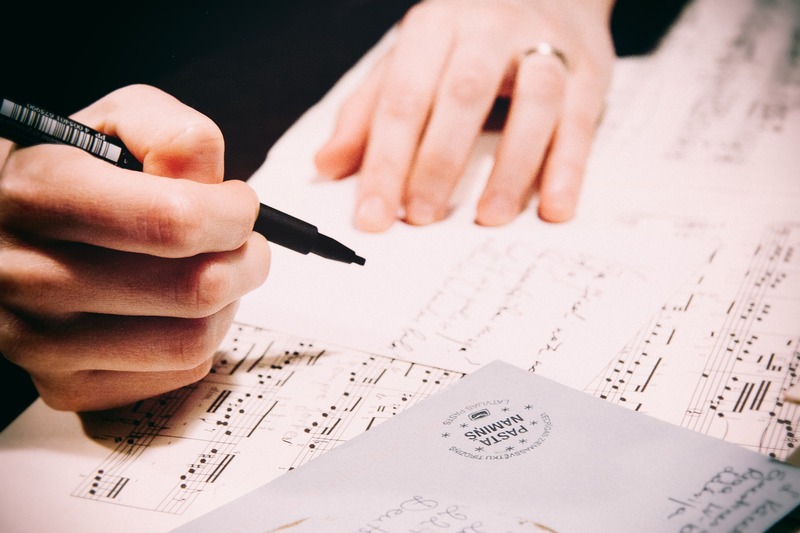 This part of the submission tips series “Make a Music Supervisor Happy” is about how to choose songs for submission that have suitable lyrics and music. You can find a list of more helpful tips at the bottom of this post. Lyrics are an important part of the creativity in making music and you may have carefully chosen lyrics that identity you as an artist. However, while they may represent you well, certain lyrics can be misunderstood or viewed as unsuitable for brands. Generally it is best to avoid submitting music with lyrics that contain offensive messages, have a negative or upsetting context, include messages about drug abuse or alcohol, and are explicit. Brands typically do not want to be associated with negative lyrics, as they want their brand to represent positive messages in audiences minds. Along with lyrics that are suitable for brands and provide a positive message, you should also make sure that your music itself has those same qualities. For example, if the brief asks for a slow acoustic song to fit a campaign, a fast spaced heavy metal song will not work. It portrays the brand in a different way to how they wanted their campaign to be. Music styles should also be suited to briefs. You may already have one or two songs that fit the brief on both lyrics and music, portraying a positive brand image for the client, and therefore feel that it’s “your style” and you should just submit your full catalogue for the music supervisor to look through. However, if one or two songs are found not to be completely suitable, you run the risk of having your submission skipped over because no suitable songs could be identified straight away. Therefore, you should narrow your submissions down to just the ones that are completely suitable on both lyrics and music.